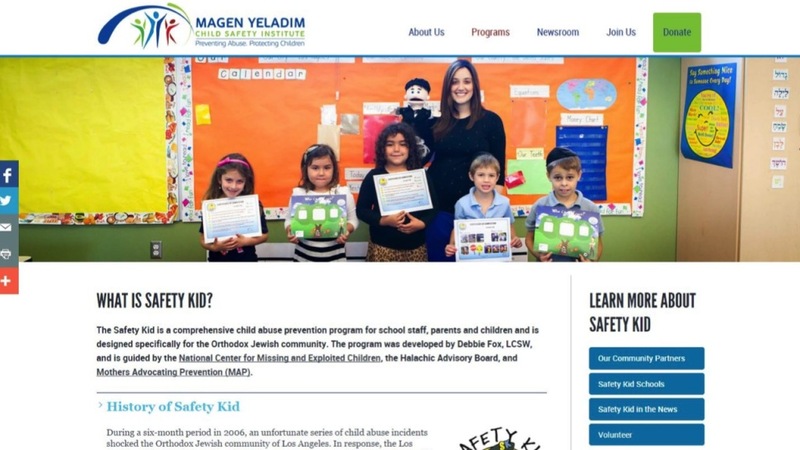 MY Child Safety Institute (as Magen Yeladim International) was created in response to an urgent need in the orthodox Jewish community, and has been doing invaluable work in child abuse education and prevention ever since. 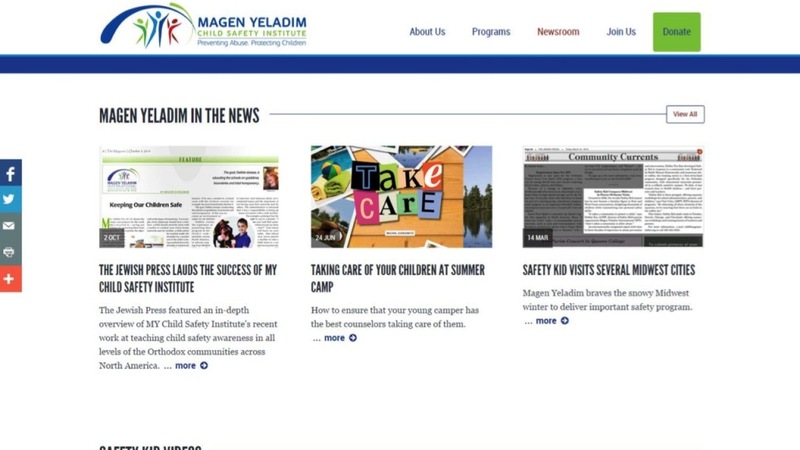 Speed of Like was brought in to help the organization tell their story, engage their audience, and raise awareness for the important work that they do through a brand new website. 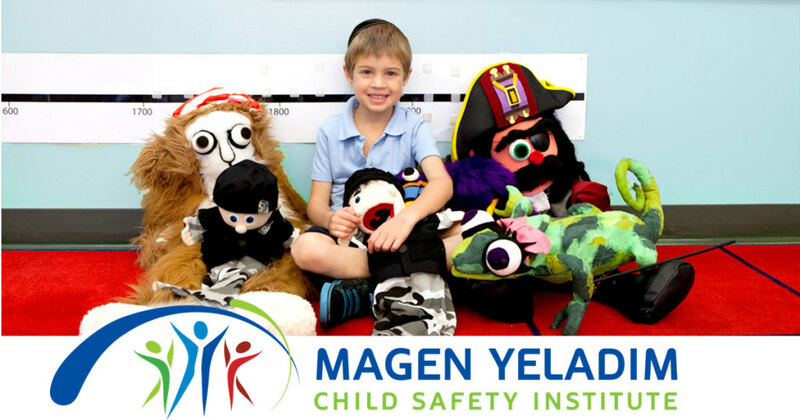 Working closely with MY Child Safety Institute, we helped organize their wealth of content and history, and gave structure to the presentation of programs and functions of the Institute. 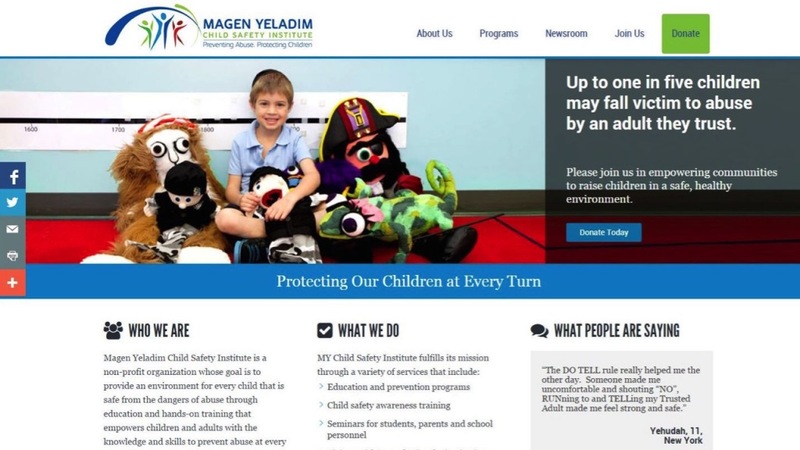 Speed of Like crafted MY Child Safety Institute’s story throughout the website to highlight the vital programs of the Institute and resonate with their target demographic. Re-work their existing logo to fit their new image and website, while maintaining continuity with their current identity. Conducted a professional photo shoot to better reflect the professionalism of the organization. Researched child abuse statistics and created infographic-style elements that quickly convey scale and urgency. Finding the right way to catch readers’ interest and drive them to action was crucial for MYCSI. Speed of Like wrote and edited text on nearly every page of the site, from the Mission statement to the Contact Us page to give site visitors the information they need to commit to taking action…whether that’s going to another page, subscribing to the email list, volunteering or making a donation. 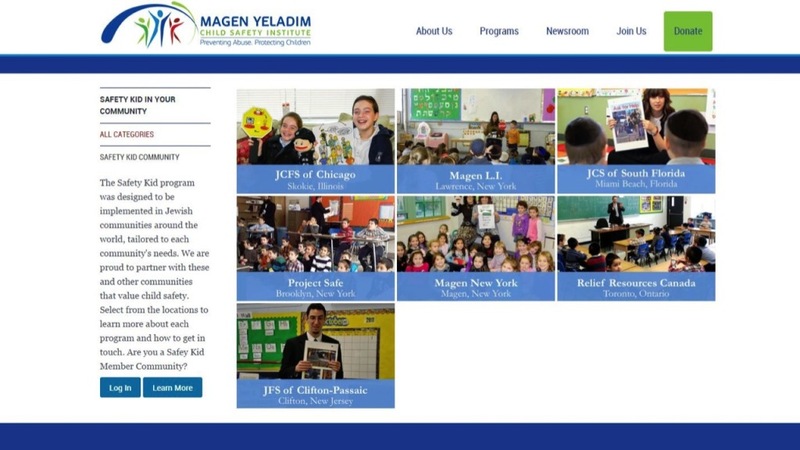 Homepage with a scrolling banner, slogan, calls to action and testimonials. Slider image from a photo shoot organized by Speed of Like, and a comprehensive overview of programs offered. “Speed of Like led us from the initial organizational stage through every aspect of development assisting in creating an easy to navigate website. Boris is a talented and dedicated web designer and great to work with. Not only is he an amazing designer, but he has ingenious web skills with an eye for detail. Boris and team seem to have great awareness of new creative strategies and technology, which led to a website that exceeded our expectations. I highly recommend Speedoflike for any type of web development and design services. 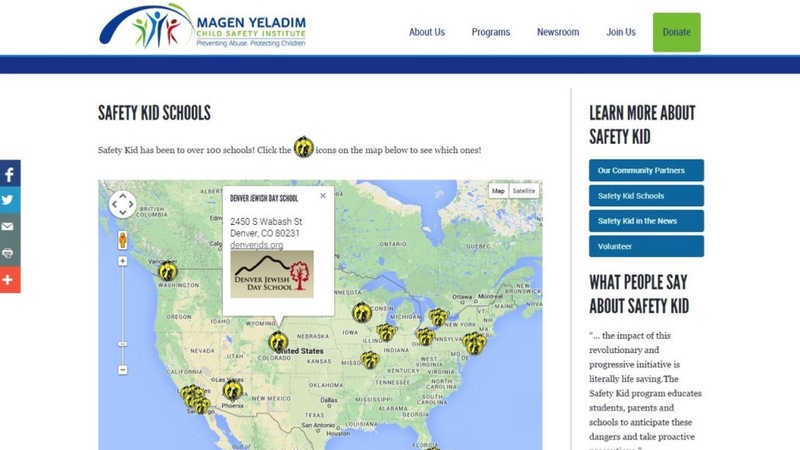 Could a new, mobile-friendly site with the right message help your business grow?